City Cuts celebrates five years in P.C. City Cuts Barber Shop held a celebration Saturday, Feb. 25. 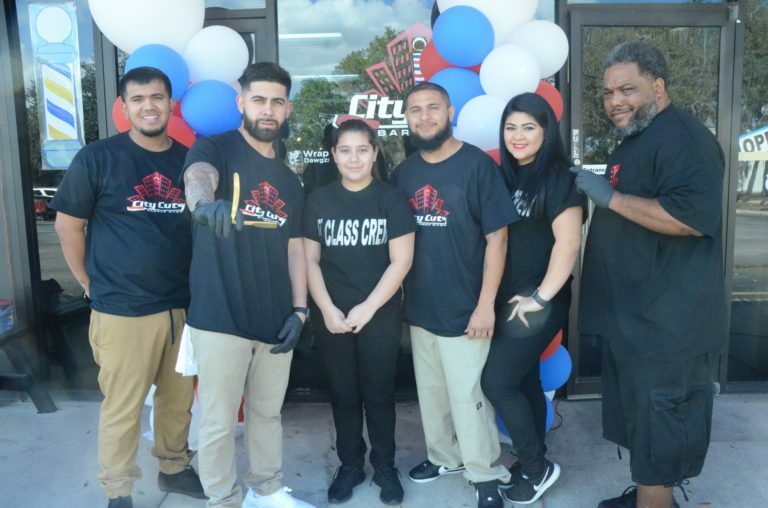 City Cuts Barber Shop celebrated its fifth year in business in style. The barber shop gave away free shirts, food and drinks on Saturday, Feb. 25, and DJ Tonio played live music throughout the day. City Cuts is located at 1803 James L. Redman Parkway.